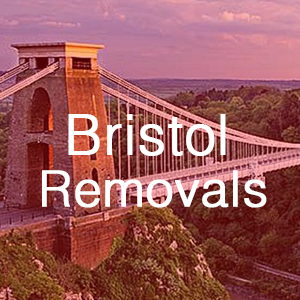 Moving home in Bristol? Our experienced, friendly team can help your move be a stress-free experience. Our removal services are fairly priced, and we’re clear about our pricing in our quotes. If you need storage, our prices are clear, affordable and they’re not confusing. Our prices are competitive and are less than self-storage facilities. You don’t have to be moving with us to store with us! 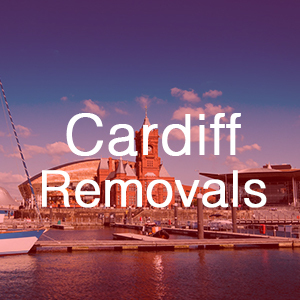 We’re a long-standing removal company, and most of our team have been with us for years. 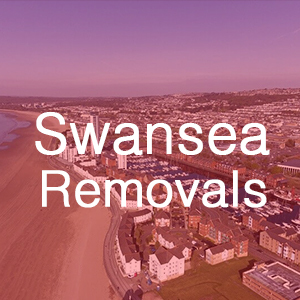 From the surveyors who provide your removal quote, to our office staff and the men who carry out your home removal, we’re a friendly bunch who want to ensure your move is as smooth and pleasant as it can be.